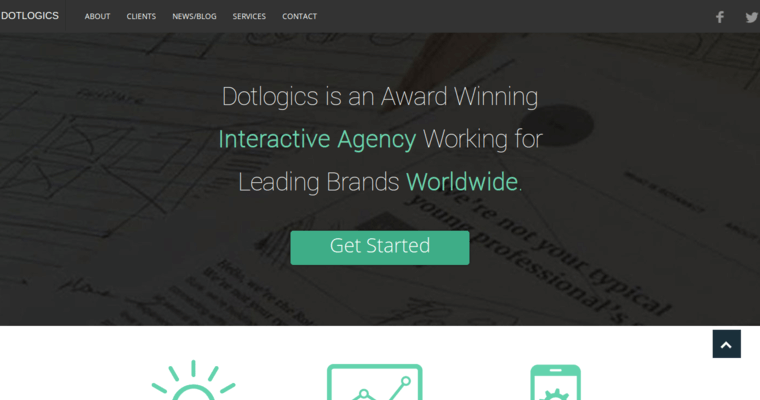 Dotlogics is a New York Website Design agency that specializes in web design, online marketing, and mobile applications. Dotlogics believes in starting every project with research and strategy to fully understand how its client's brand performs in the marketplace in order to create the strongest web solutions possible. 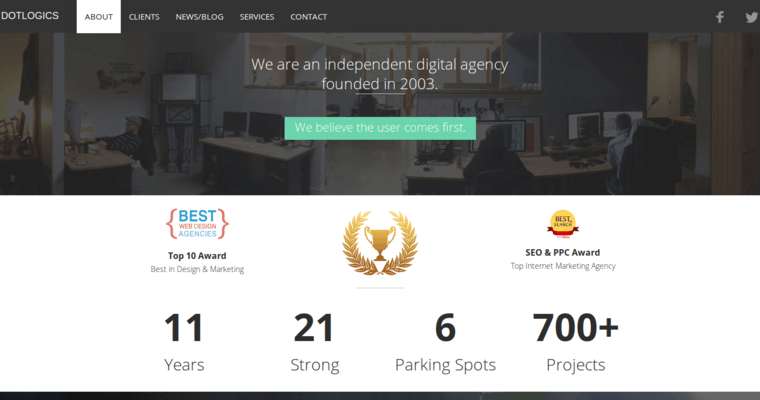 Dotlogics follows up with strong creative, copywriting, and development work that makes sure that the newly created website or mobile application will stand out to users. Dotlogics provides online marketing solutions to help create foot traffic to sustain growth. Dotlogics offers creative and technically sound solutions for web design needs. 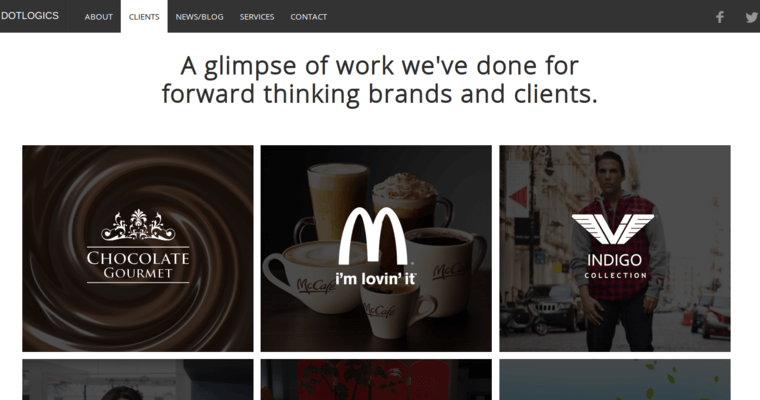 Dotlogics has provided expertise and online solutions for brands including McDonald's, Saucony and Tourism Australia.